Cevicheria is small Peruvian restaurant and Pisco bar in newly opened dining area in so called Autotalo. Office building does not invite customers to step in to that area, but when you are there you can see sushi restaurant, Nepalese restaurant and couple of other different style dining spots. 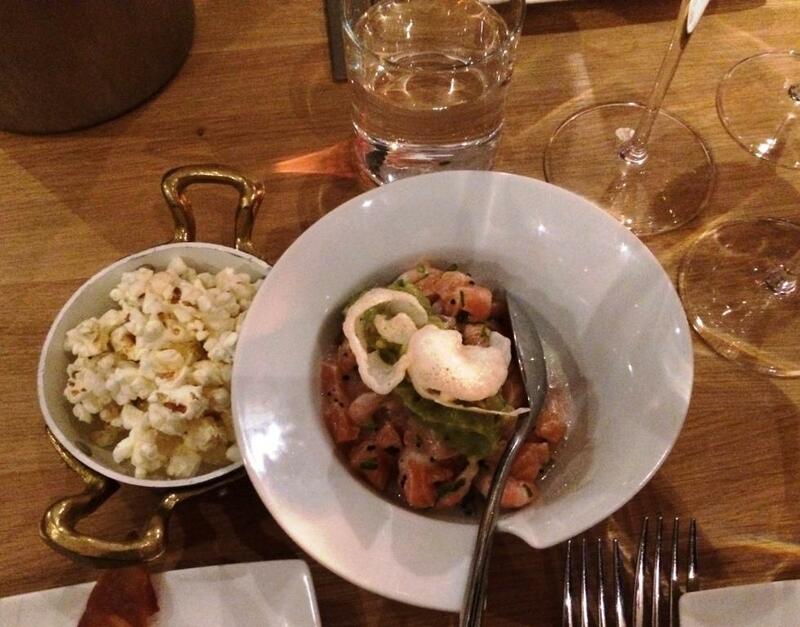 Cevicheria claims to be first cevicheria in Finland. Maybe, but Pastor has served Peruvian fusion food including ceviches for many years. 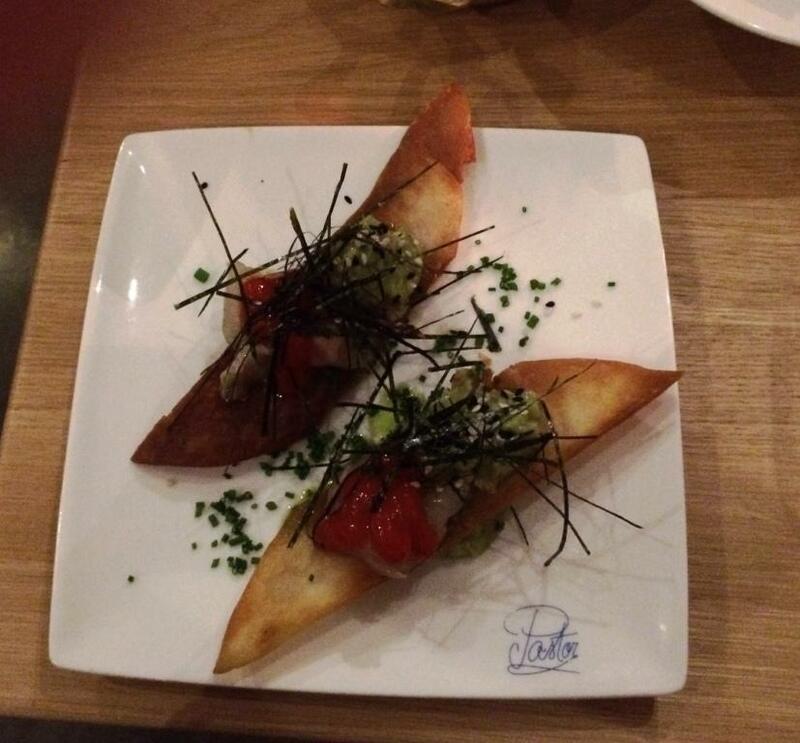 Menu consist of starters, ceviches & tiraditos, main courses and 2 desserts. Side dish selection is versatile. Vegan versions are also available. Ordered for starters Ensalada Quinoa Salad of quinoa with avocado and Ceviche Carretillero Pike-pirch, octopus, greenshell mussel, lime juice, Aji amarillo, choclo corn and sweet potato. Both dishes were tasty when we got them to table after quite long waiting time. 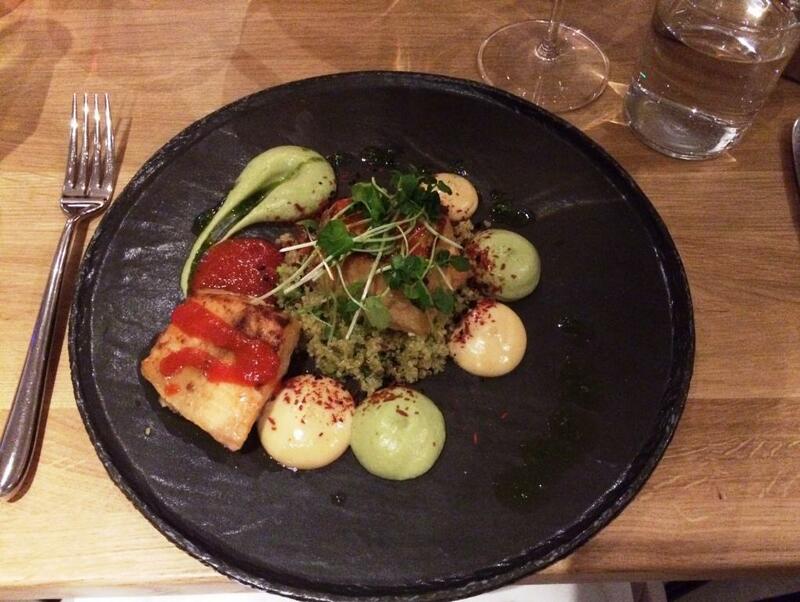 Quinoa was cooked differently as usual which made it quite special. Ceviche is actually enough big to be main course. Fish was nicely “cooked” in citrus sauce and shellfishes were fresh although we are in Finland. Dish does not need sweet potato as a starter, but as main course it is justified. For main courses had Carapulcra Sunroot, artichoke heart, chickpea, smoked chilipepper and vanilla and Aji de Gallina Chicken in creamy cocos chili sauce served with rice. Sauce complemented nicely chickpeas which were enough moist. Typically they are quite dry. Pulled chicken was delicious in it’s topping. Menu says that side dish is rice but it was served with potatoes. In this case fried sweet potatoes were not needed. But must say they were the best ever eaten in Finland. For wine had Portuguese COROA D’OURO 2016. 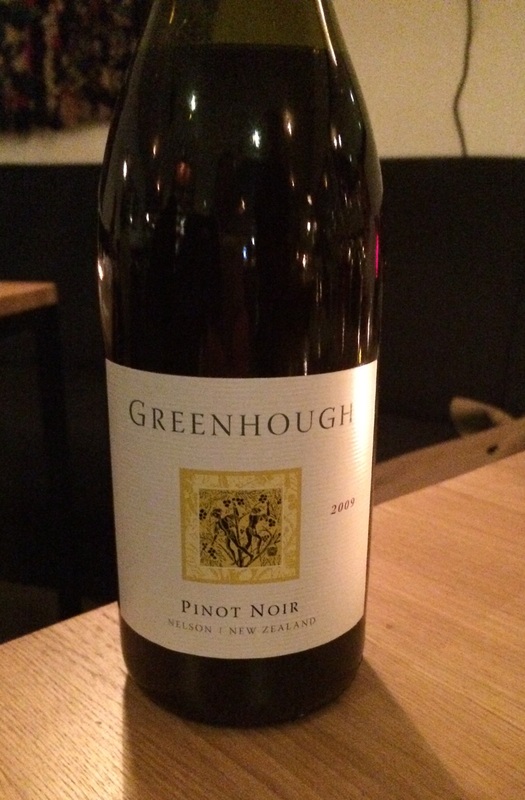 Pleasant bouquet and smooth, full-bodied and aromatic taste. 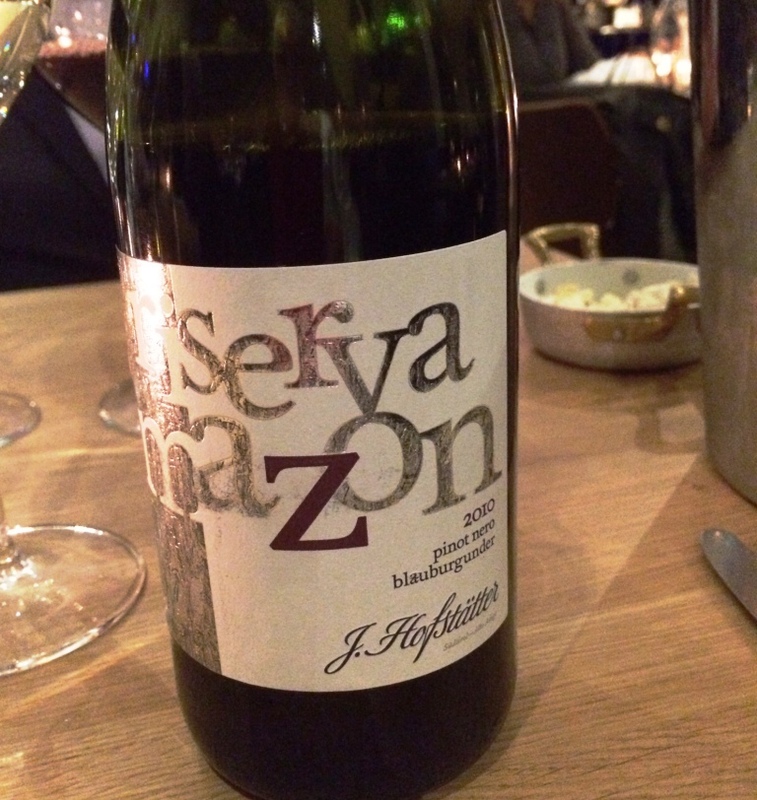 Produced from Touriga Nacional, Touriga Franca, Tinta Roriz and Tinta Barroca grapes. 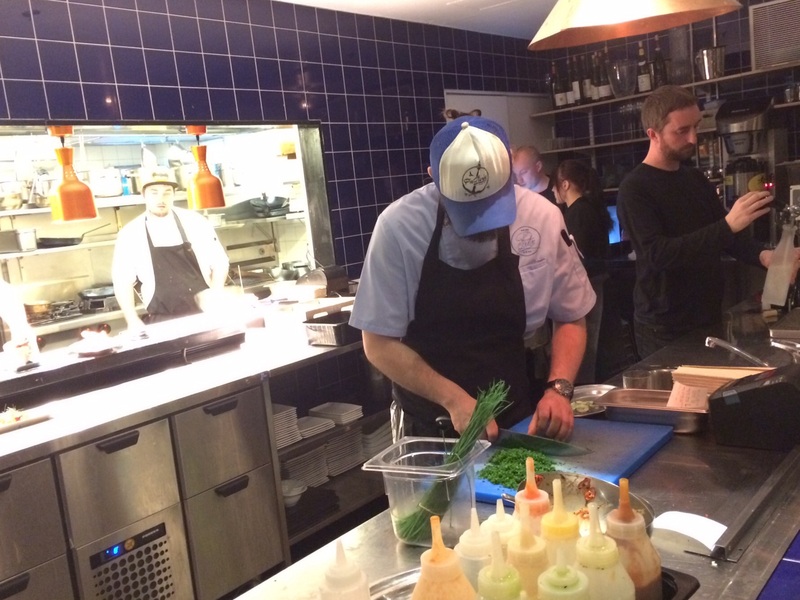 Ceviche is welcomed new cuisine in Helsinki restaurant scene. Just recently opened dining spot practices serving but most important thing are tasty and fresh dishes. Location might be slight challenge because restaurant is in the office building without windows opening to the streets. But that should not be problem if food served keeps the level it had during our visit. 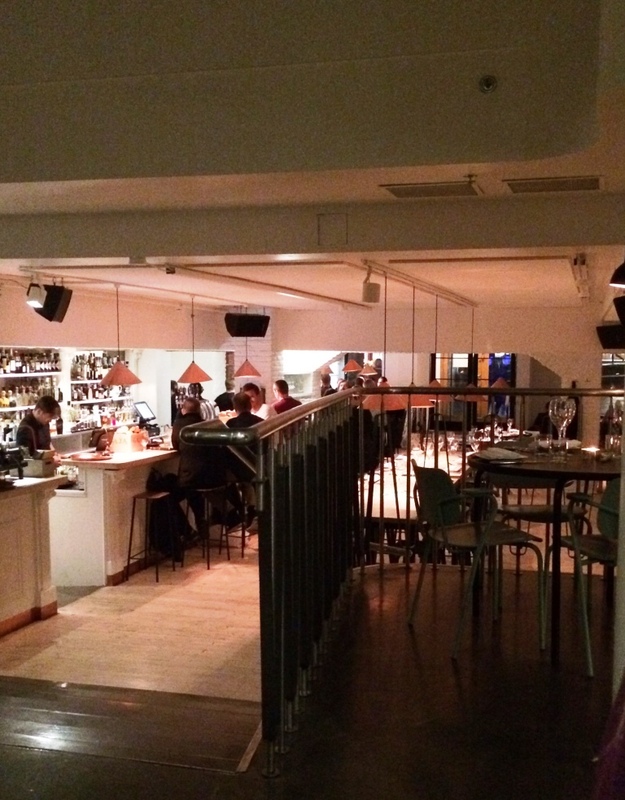 Pastor was opened in August 2014 adding new cuisine in Helsinki restaurant scene. 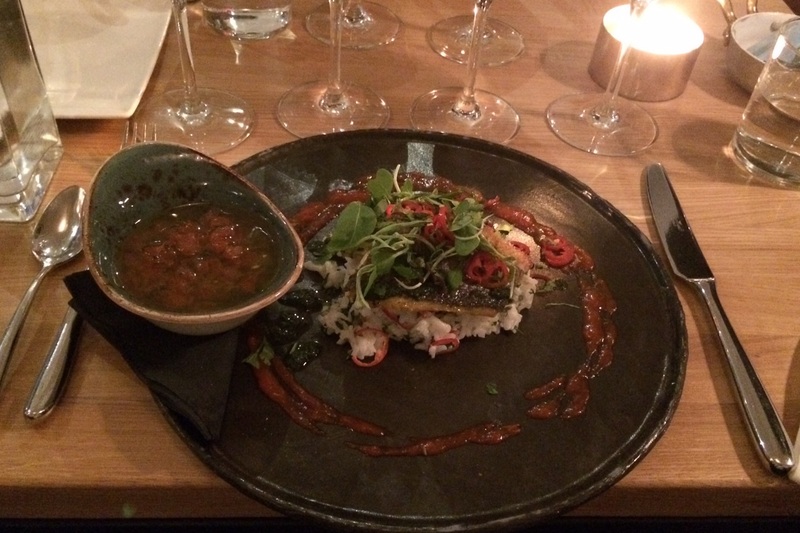 Inspiration comes from the Peruvian kitchen with add on’s from east Asian ingredients. Really fusion cuisine as there are some hints from sushi culture and Spanish kitchen. The portions can be eaten alone or they can be shared, of course nowadays. Decor is simple, maybe even rugged. But as Pastor is also open until 3AM on Friday’s and Saturday’s and transforms even more laid-back socializing place, it does not matter. Visited Pastor second time, previous review can be found be using search. Menu consists of Ceviche bar snacks, starters, main courses, side dishes and desserts. Ceviche dishes are popular in the coastal regions of the South and Central Americas. 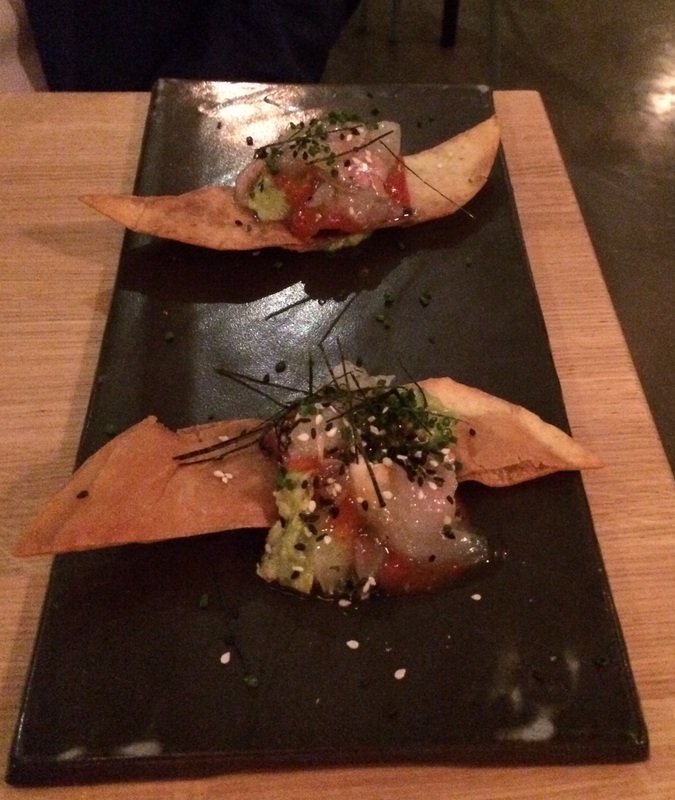 The dish is typically made from fresh raw fish cured in citrus juices, such as lemon or lime, and spiced with chili. One proof of Peruvian kitchen! 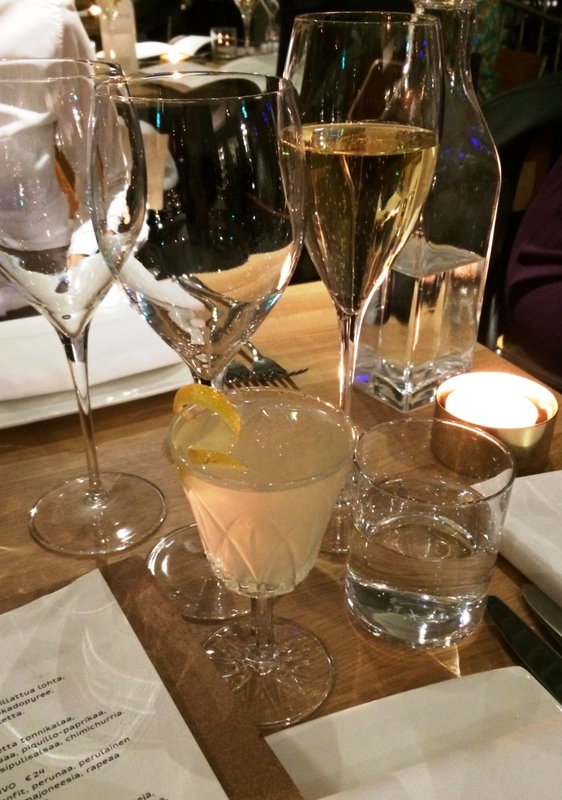 Decided to order for aperitives again glass of house champagne, Lassaigne Les Vignes de Montgueuz and glass of excellent riesling, Brauneberger Juffer, which was chosen by Pekka Koiranen, head of restaurant and propably the best sommelier in Finland. Wine included some residual sugar making it semi-dry. If you are hungry, order extra starter for each two diners. 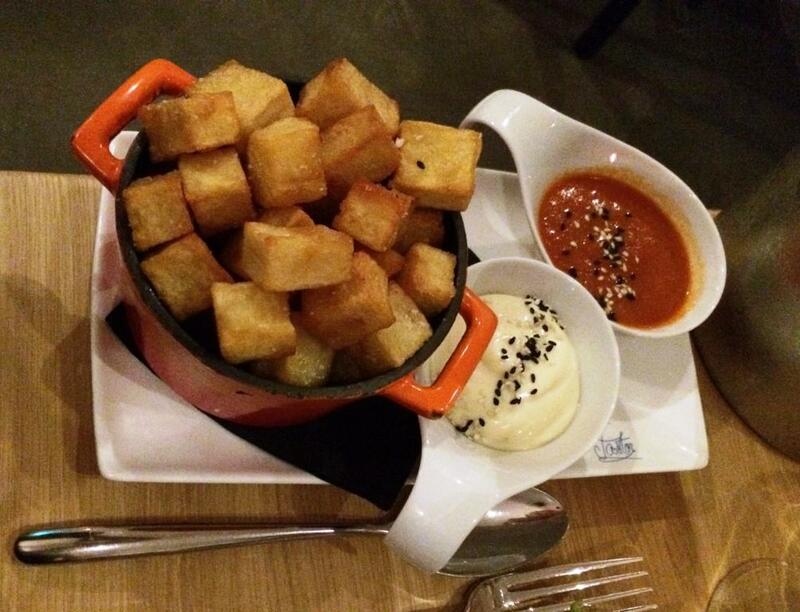 As portions are meant to be shared, it is easy to enjoy them. All dishes were excellent! Tostada as tasty as last time, whitefish on crispy bread. 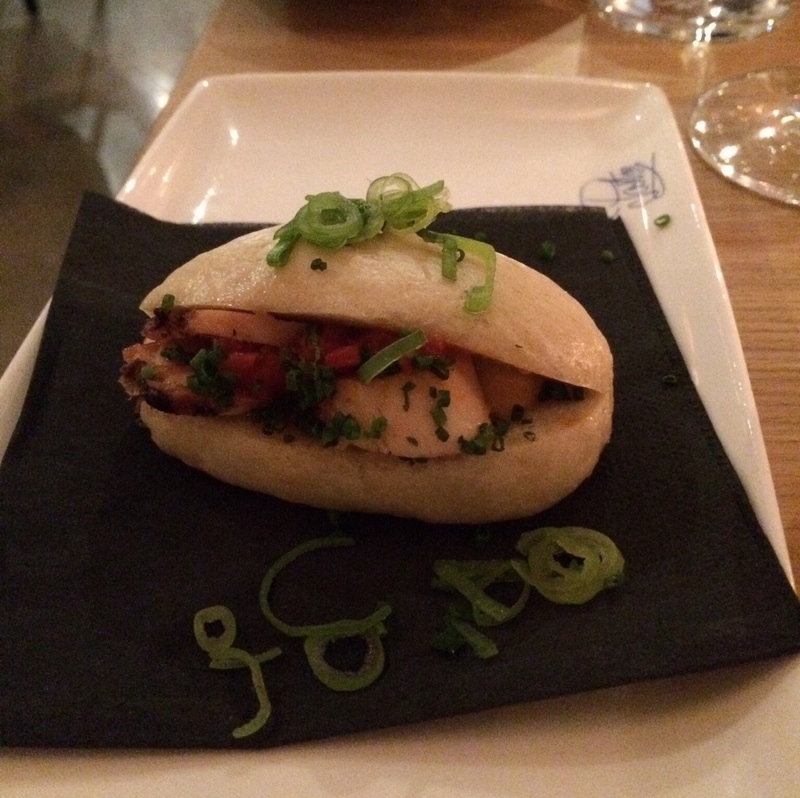 Sanguchito was pleasant surprise with crisp octopus inside self-made bread. 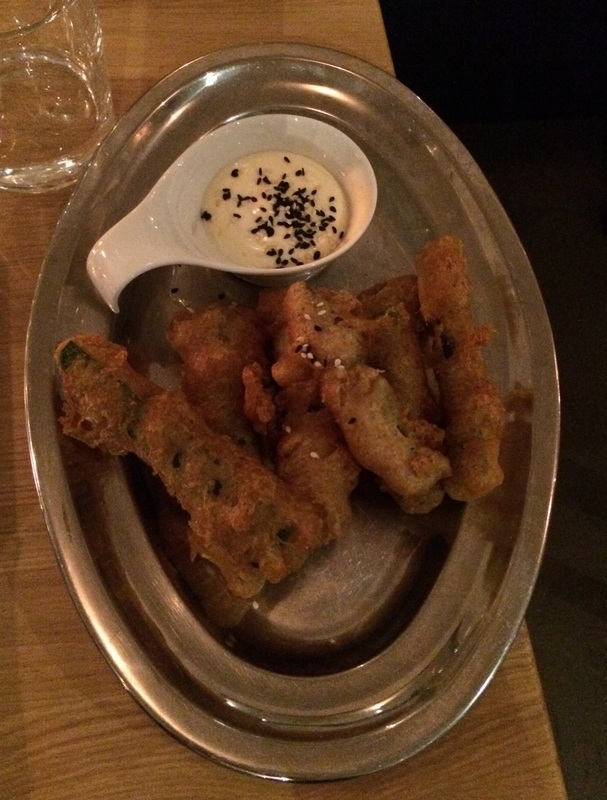 And sweet tasting Tempura being not too creasy or oily. For main courses had and Costillas de credo Long-braised pork ribs, tamarind glaze and peanuts and Pescado Pan fried sea bass, peruvian antiboise, coconut scented rice with extra side dish Patatas Bravas. Sea bass was scrumptious with chili and spices. Compared to salmon which was enjoyed during last visit, this portion raised the food points by 0,25 compared to last time. Meat in ribs had changed from domestic to Iberico pork. Had to eat them with fingers which of course improves the experience. Bowl included about 10 ribs, which made the dish to fill the hungriest stomach. Wine world is the best part of Pastor. Recommend to ask sommelier to choose wines, that is the most easiest way to get right wines for complicated flavors. 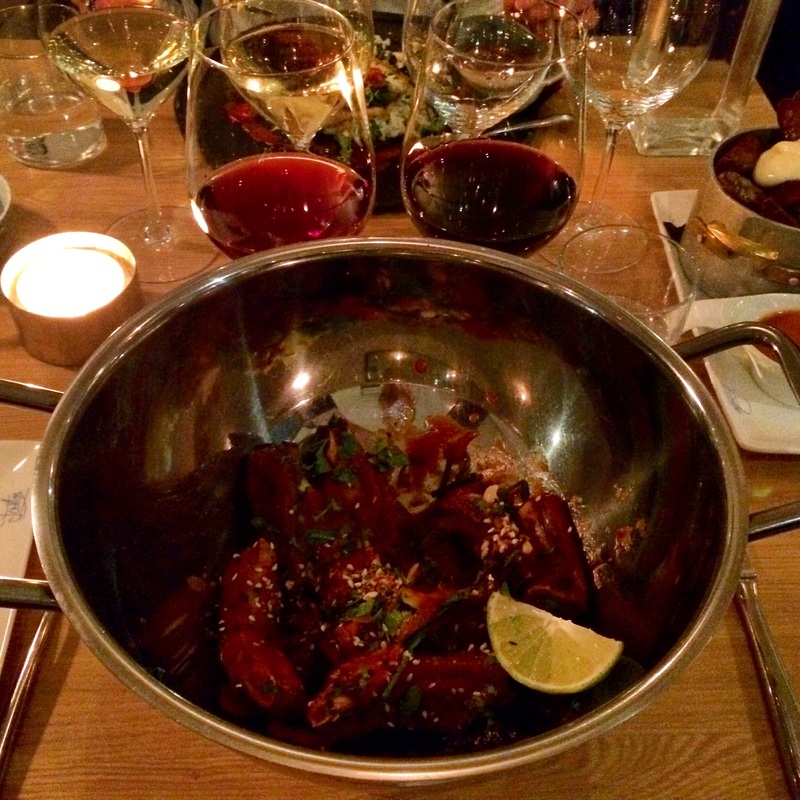 We even got two wines for starters and main courses in order to compare them with food. 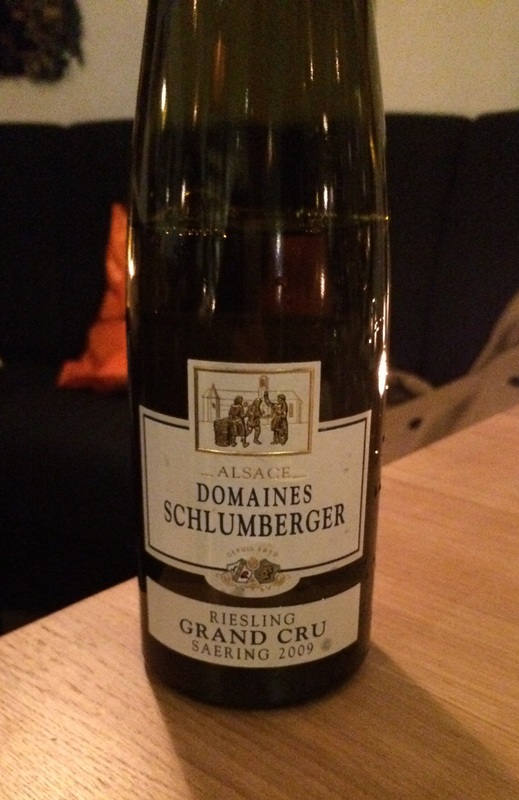 With starters we were served Schlumberger Riesling Saering and Montinore Borealist, half glasses of both wines. 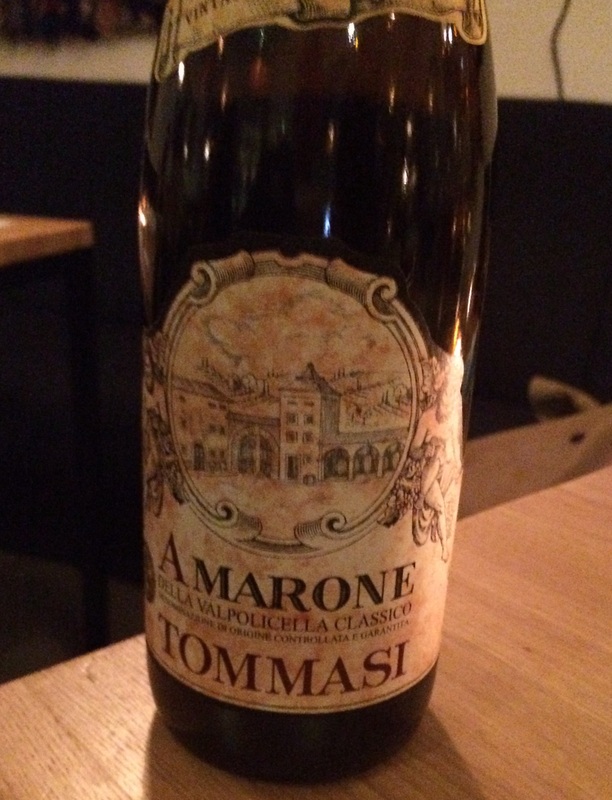 With ribs Greenhough Pinot Noir and Tommasi Amarone Valpolicella Classico. 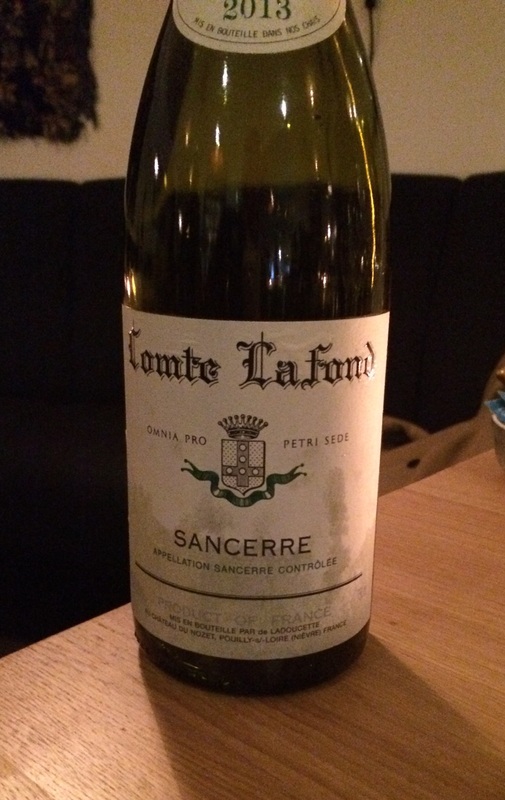 And with seabass Comte Lafond Sancerre and Gewurztraminer J. Höfstätter. With this selection you can call Pastor also as wine restaurant. You have 2 1/2 hours time enough for eating. Last time we had to finish wines at the bar but as we did not have any dessert, time was enough. 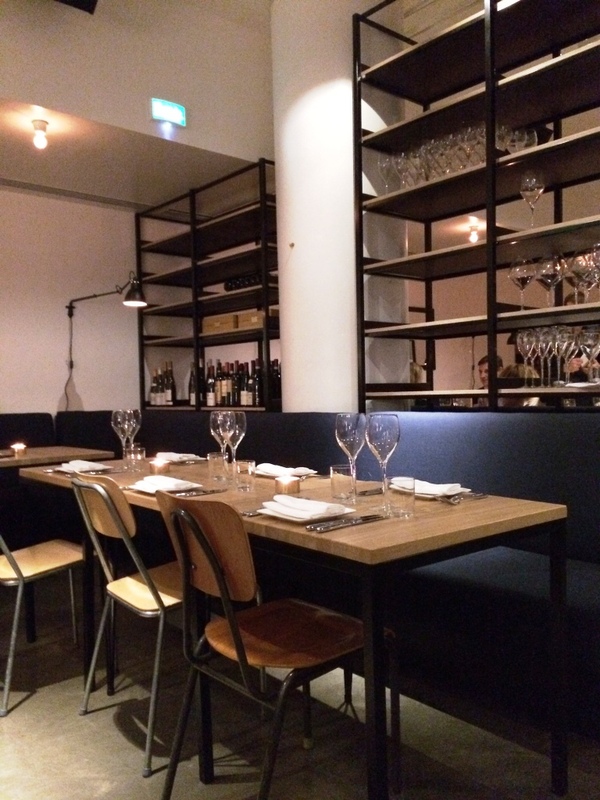 Restaurant is popular in the evenings, so prepare to book table well in advance. It is possible to dine at the bar but dining is more convenient in real dining room where you can see the kitchen. Pastor is fresh and welcomed dining experience with new flavors. Service is quick and polite. Overall grade is high because of the focus in wines. And it is needed, because wines are maybe not the most common beverage in Peruvian cuisine, are they? Decor is simple, maybe even rugged. But as Pastor is also open until 3AM on Friday’s and Saturday’s and transforms even more laid-back socializing place, it does not matter. Background music is played quite loud but does not disturb too much. Room height between dining room and bar hides part of it. Decided to order for aperitives glass of champagne, Lassaigne Les Vignes de Montgueuz and drink, which was recommended by waiter, Twinkly. By ordering that you also support Movember movement with 1€ donation. Enjoying 2-3 starters was suggestion made by waitress. For starters we therefore ordered Tostada Marinated whitefish, guacamole, Peruvian red chili sauce (2 pcs), Nigiri Peruvian style (4 pcs) and Casa ceviche Fresh salmon, hand-peeled prawns, avocado, lime & coriander tiger’s milk. Tostada with whitefish was excellent, brilliant combination. Prefer to order two portions next time. 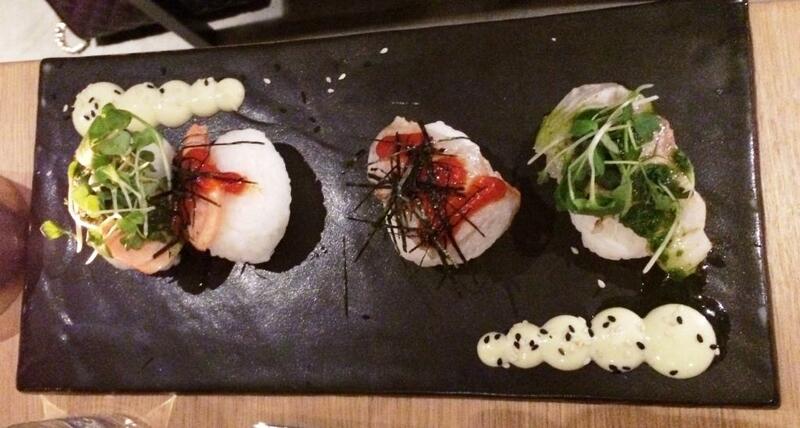 Nigiri’s were tasty but you might not to want to eat all the rice, which is under fish pieces. Ceviche mostly included delicious prawns. It was served with pop corn but we did not found the idea behind it. Portion was huge although it was small one. After three shared starters we were almost sated of food, butstill waited eagerly main courses. For main courses had Del mar Miso marinated grilled salmon, herb quinoa, avocado purée, rocoto chili sauce and Costillas de credo Long-braised pork ribs, tamarind glaze, Szechuan pepper, peanuts. Salmon with quinoa was scrumptious. Flavor combination consisting of taste of avodaco and chili made the dish versatile. And what was important, fish was cooked with orthodox manner, not over grilled. Ribs were recommended by sommelier and they definately were worth to enjoy. 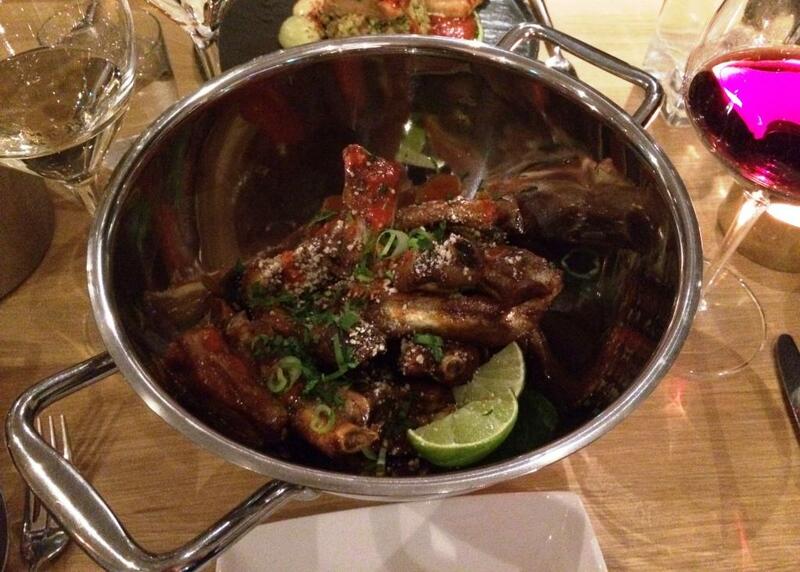 Bowl included over 10 ribs which made the dish to fill the hungriest stomach. 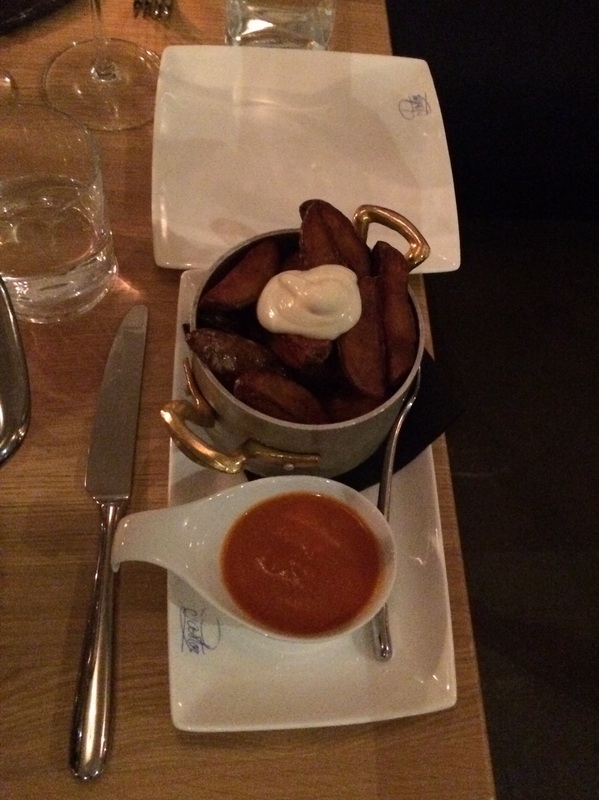 Separately ordered batatas bravas were tasty but not needed due to size of ribs portion. 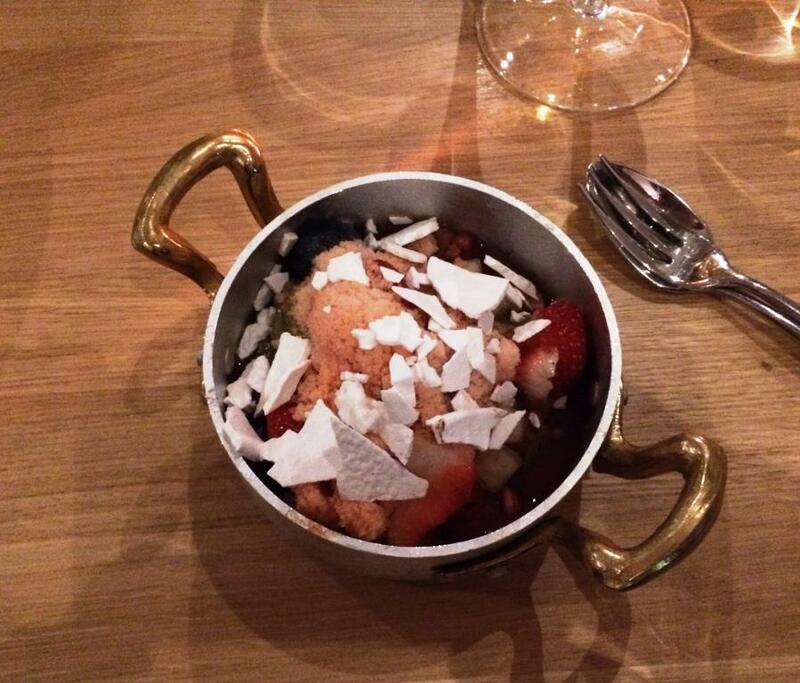 For dessert took the lightest option which was Fresco Marinated fruit salad, spiced sangria, watermelon granite. Nice ending for the delicate dinner. Wine world is the best part of Pastor. 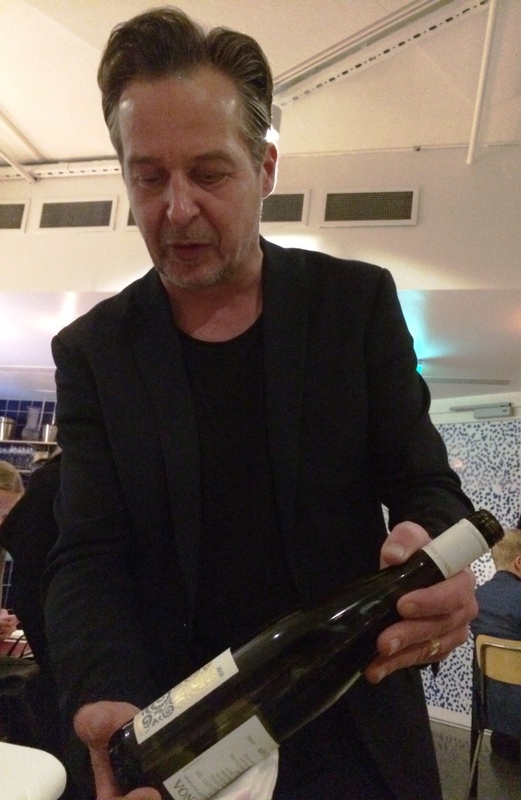 One of the most famous sommerliers in Finland, Pekka Koiranen, chose the wines for us. 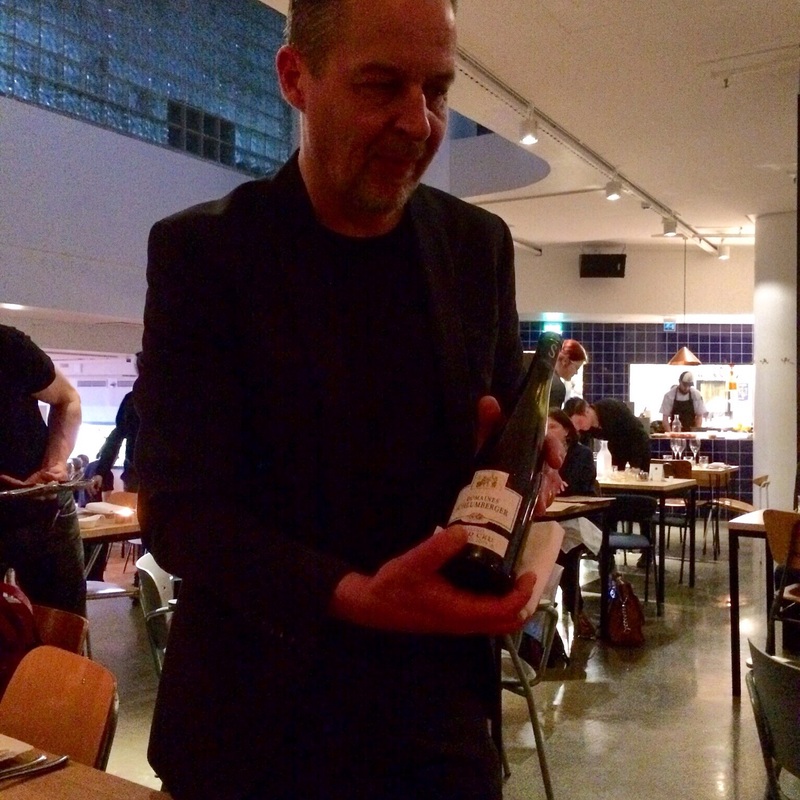 Recommend to let him to do so, that is the most easiest way to get right wines for complicated flavors. 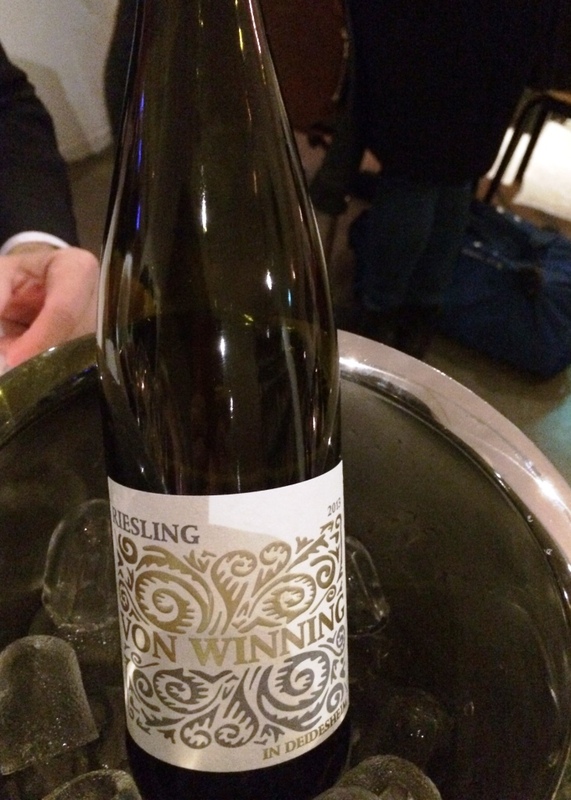 With fish and shellfish we were suggested to try Von Winning riesling which paired extremely well with tart cheviche. Easy to continue with salmon. 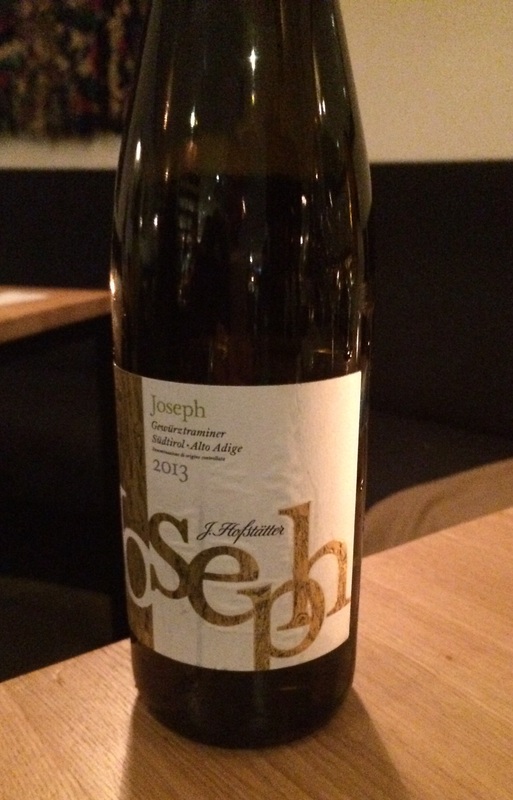 With ribs enjoyed glass of Serva azon Pinot Nero from J.Hofstätter, excellent match with spicy pork. 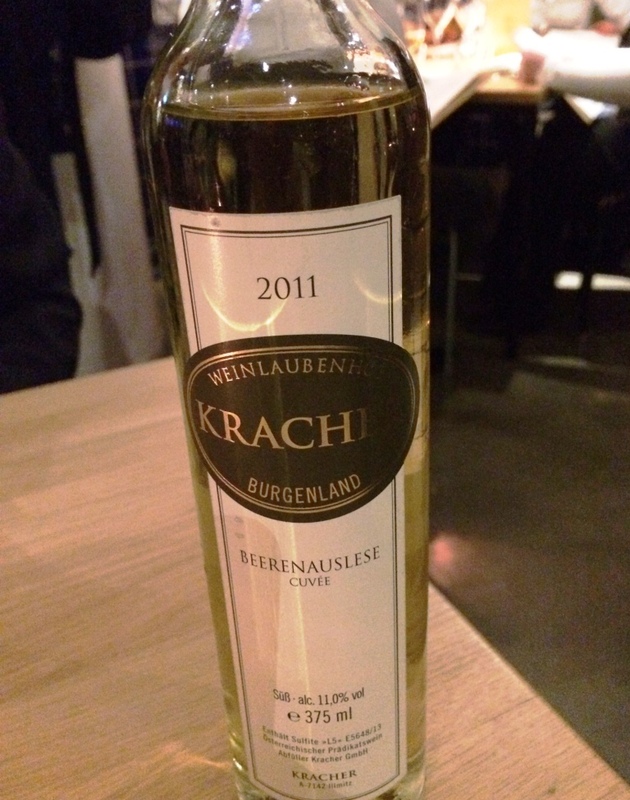 And with dessert tasted Beerenauslese Cuvee from grapes 60 % Welschriesling and 40 % Chardonnay, from Weinlaubenhof Kracher. 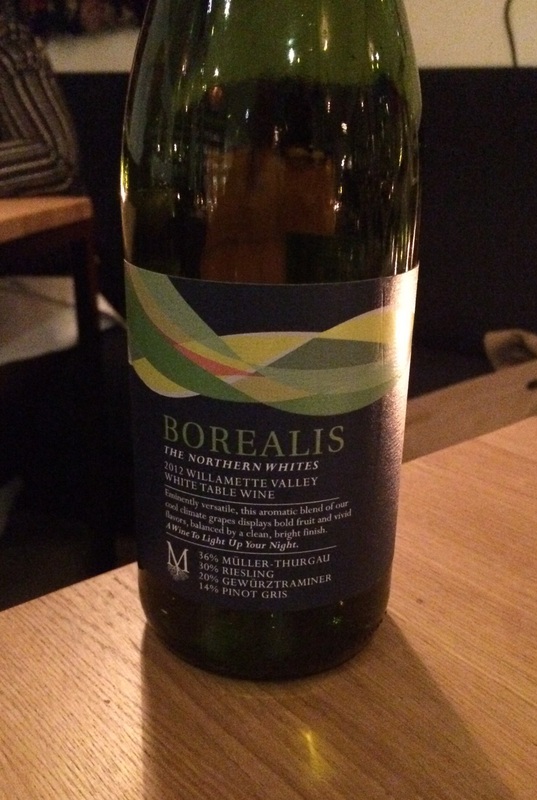 Again perfect match with partly sweet and partly pungent dish. You have 2 1/2 hours time enough for eating. As we had starters, main courses, desserts and espressos and we arrived 15 minutes late, we had to finish wines at the bar. At that time restaurant and bar were already filled with hungry and thirsty customers. And it seems that this is a fact for most of the evenings. Therefore prepare to book table on time. 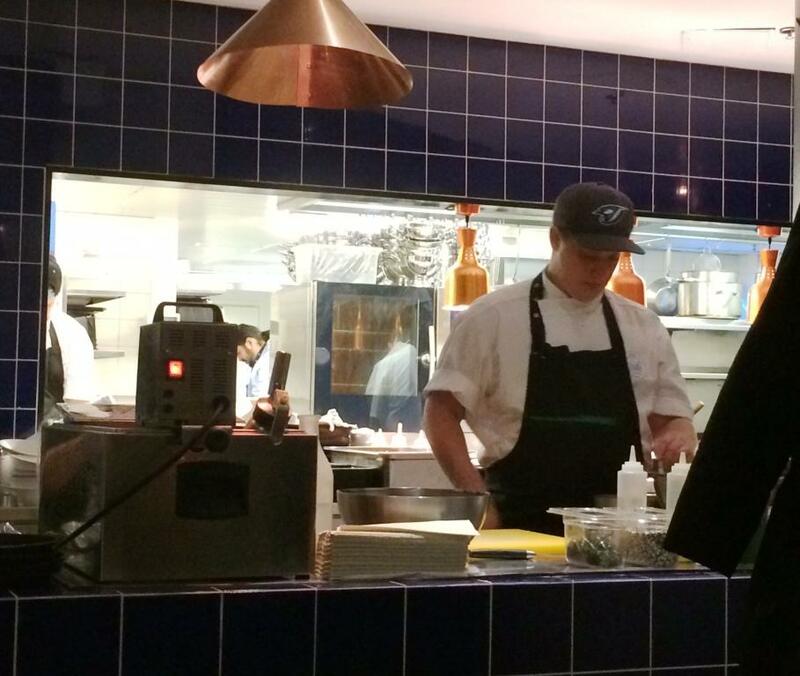 Pastor is fresh and welcomed dining experience with new flavors. 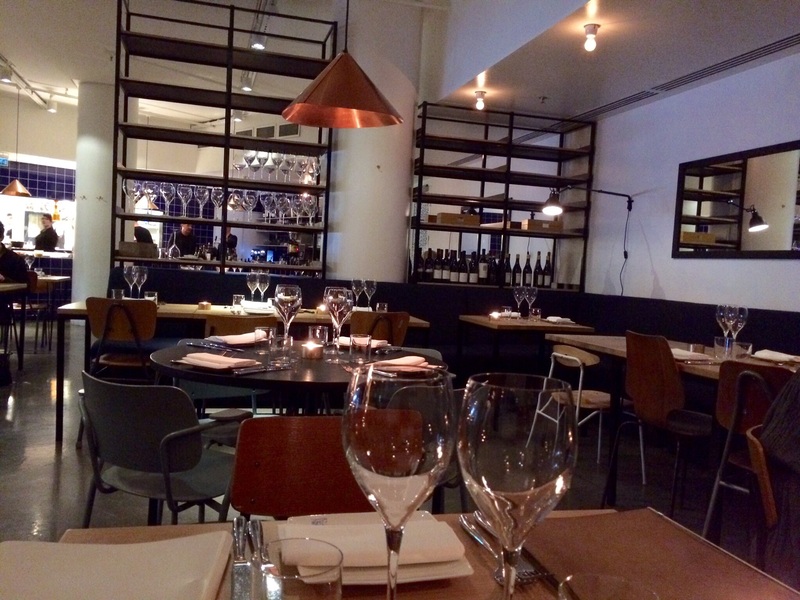 Service was enough quick, which seemed to be challenge during the first months after opening. Although restaurant was full booked our portions arrived in appropriate schedule. Overall grade raises because of the focus in wines. And it is needed, because wines are maybe not the most common beverage in Peruvian cuisine, are they?